Organic Cannabinoid rich strenghtening syrup. Natural treatment for weakened immune system, respiratory problems, coughs, colds and indigestion. 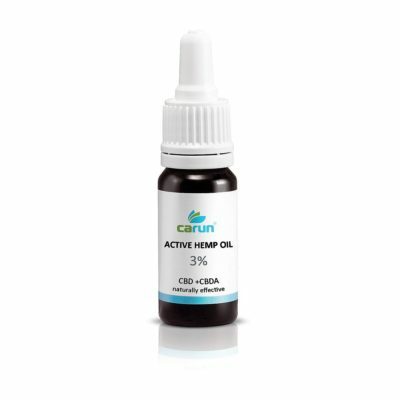 Also contains important vitamins, minerals and other biologically active compounds. 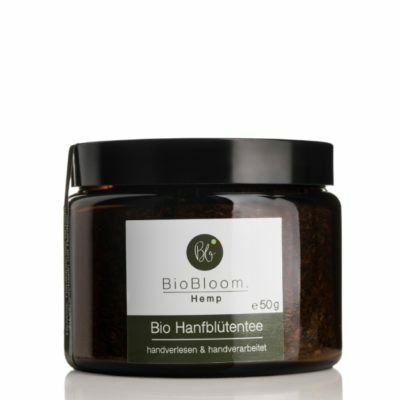 Sea Buckthorn is a valuable natural source of vitamins A, B, C, D, E, F, K and P and also minerals and other biologically useful compounds. It contains 10 times more vitamin C than oranges and was taken by astronauts as a vitamin supplement. 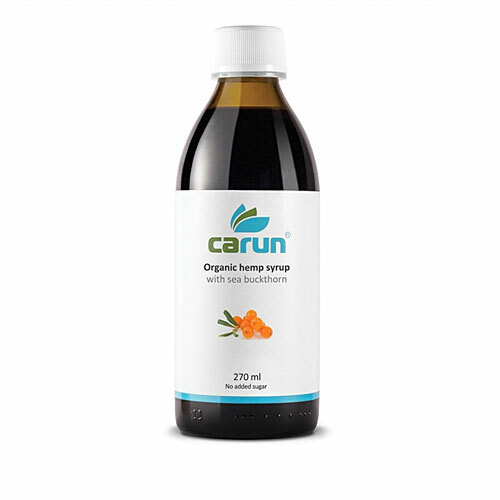 Carun Hemp Bio Syrup with Sea Buckthorn is suitable for adults and children It can also help reduce physical or mental fatigue, enhancing performance and reinforcing the immune system. Suitable for diabetics, contains no added sugar, it is sweetened with natural organic apple concentrate. 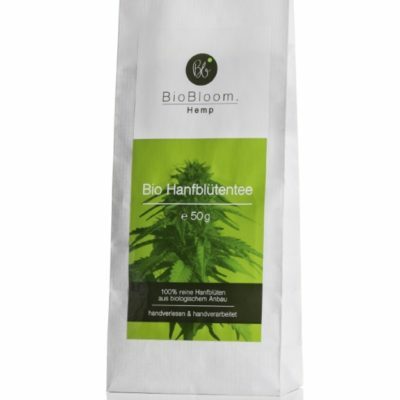 Hemp Bio Syrup with Sea Buckthorn has a pleasant subtle taste of hemp plant, underlined by a tone of apple and lemon. We recommend adding the syrup to warm water to preserve all active substances.